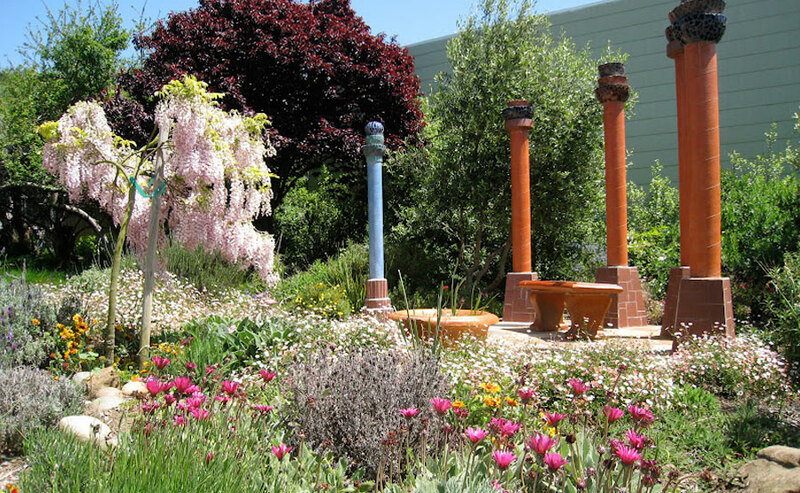 In 2008, San Francisco Beautiful gave a Beautification Award to the Visitacion Valley Greenway Project, a re-purposed blighted property that was converted into a public park. This series of six publicly-owned parcels functions as an outdoor classroom and recreation area beautifying the landscape and uniting the diverse groups of Visitacion Valley. Park features include a native plant and herb gardens, a children’s play area, trees, public art, crops and a senior pavilion.